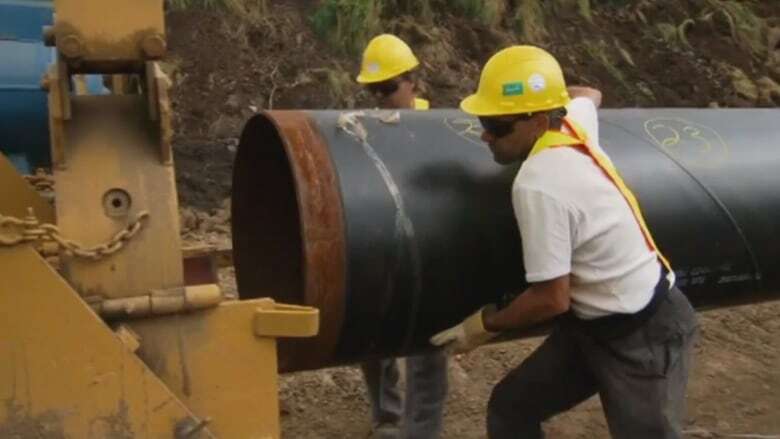 A coalition of environment groups has filed a lawsuit in Federal Court alleging serious flaws with the Joint Review Panel's final report recommending the pipeline be approved because "Canadians will be better off with this project than without it." The group is seeking a court order to prevent the federal cabinet from acting on the panel's report to approve the proposed pipeline. Ecojustice lawyers representing ForestEthics Advocacy, the Living Oceans Society and the Raincoast Conservation Foundation allege the Joint Review Panel's 419-page report contains legal errors and that its approval is based on insufficient evidence. "The JRP did not have enough evidence to support its conclusion that the Northern Gateway pipeline would not have significant adverse effects on certain aspects of the environment," said Ecojustice staff lawyer Karen Campbell, in a statement released on Friday. "The panel made its recommendation despite known gaps in the evidence, particularly missing information about the risk of geohazards along the pipeline route and what happens to diluted bitumen when it is spilled in the marine environment." 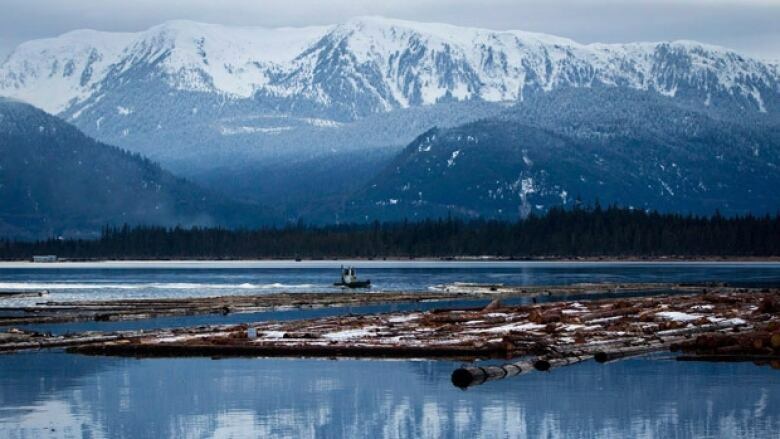 In its lawsuit, the environmental coalition says the panel concluded that diluted bitumen is unlikely to sink in an ocean environment even though it says a federal study released earlier this week suggests otherwise. The lawyers say the review panel did not consider the federal recovery strategy for Pacific humpback whales, whose critical habitat overlaps with the proposed tanker route, or identify mitigation measures for caribou populations. The lawsuit also alleges the panel refused to consider the environmental impacts of upstream oilsands development and permits Enbridge to assess landslide risks during instead of before construction. Ecojustice says the battle over Northern Gateway is about more than just one pipeline project. Campbell says it's the epicentre of the debate over Canada's energy future and Canada needs to get it right. "There is simply too much at stake. Any decision about Northern Gateway must be based on the best available science. That’s why the panel’s incomplete and flawed report cannot stand as the final word on whether Northern Gateway is in the national interest," says Campbell in the release. A cabinet decision on whether to accept the panel’s recommendation and approve the pipeline is expected sometime in the next six months. Under the new environmental assessment framework contained in the 2012 spring omnibus budget bill, cabinet has final decision-making power over Northern Gateway but is bound by the 209 conditions laid out in the Joint Review Panel report.